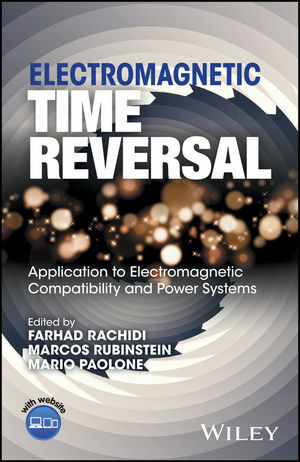 Welcome to the Website for Electromagnetic Time Reversal: Application to EMC and Power Systems by Farhad Rachidi, Marcos Rubinstein and Mario Paolone. This website gives you access to the rich tools and resources available for this text. Please use the links above to navigate to the resource you want and feel free to use with the appropriate attribution.